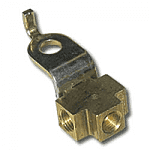 Universal Axle Puller - Circle Track Supply, Inc. 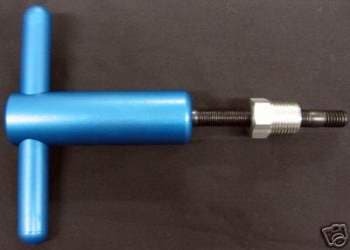 The T-handle style axle puller removes axles with ease and acts as a slide hammer for tight or bent axles. 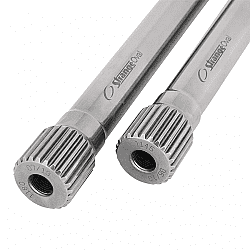 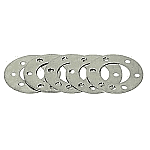 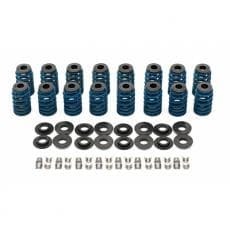 Will fit standard axles with 3/8" fine or course thread as well as gun drilled axles. 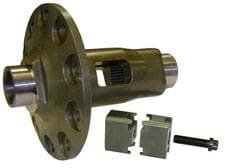 Includes adapter threaded plug for gun drilled axles.